Machame route is our most popular and successful route leading to the summit of Kilimanjaro. Hikers sleep in tents which are carried up the mountain by porters. 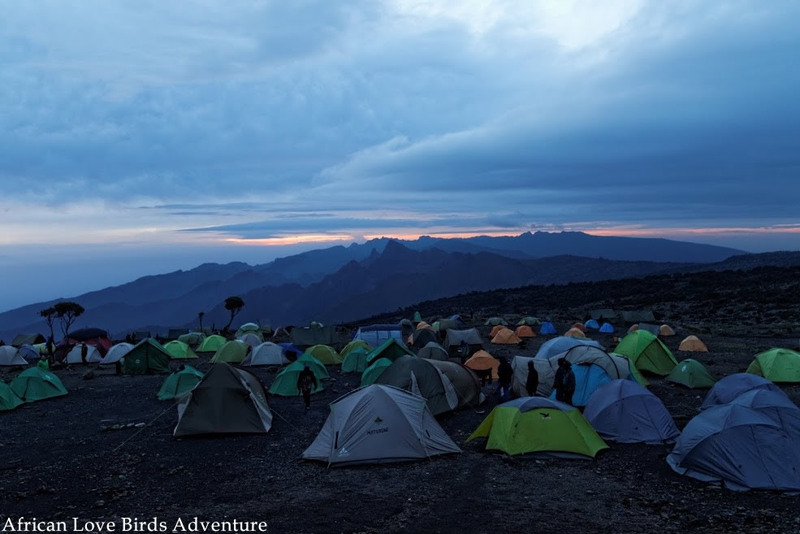 The Machame route is a very scenic and beautiful route, which can be completed in 6 days, though we recommend hiking the route in 7 days, allowing for more time to acclimatize. The key to the success of the Machame route is its topography, allowing hikers to climb high and sleep low, helping towards better acclimatization.